webroot plugin to renew without needing to stop and start your webserver. 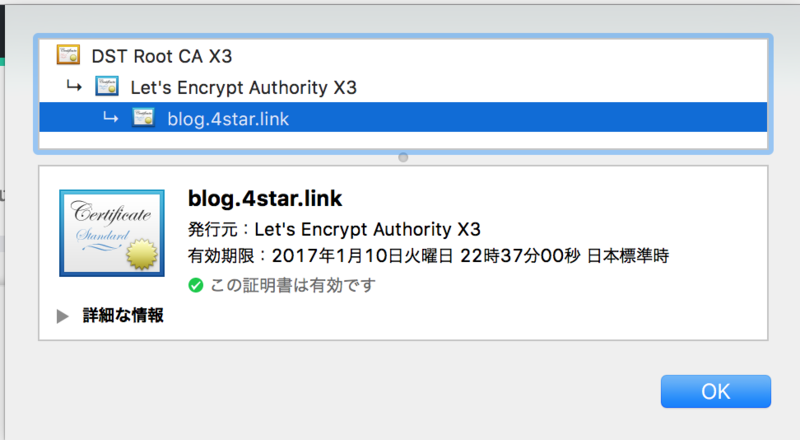 Attempting to renew cert from /etc/letsencrypt/renewal/blog.4star.link.conf produced an unexpected error: At least one of the (possibly) required ports is already taken.. Skipping. 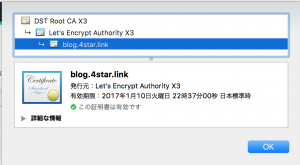 $sudo sh -c "curl -L https://github.com/docker/fig/releases/download/0.5.2/linux > /usr/bin/fig"